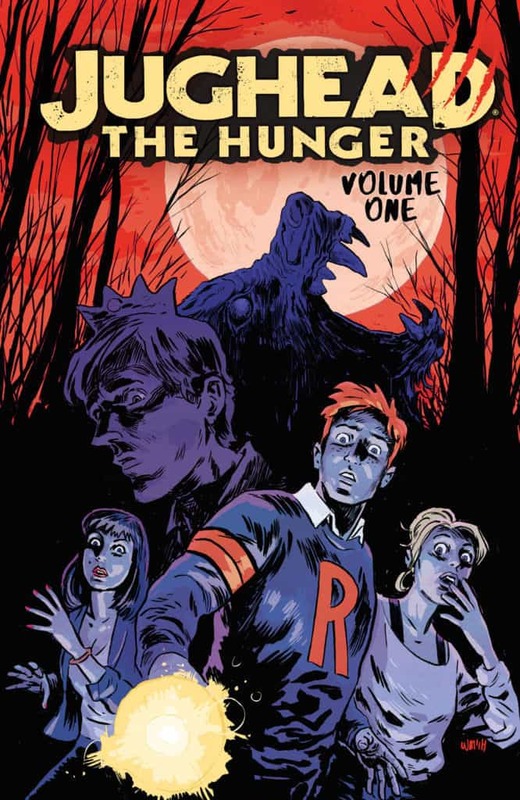 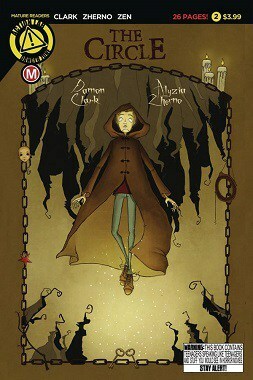 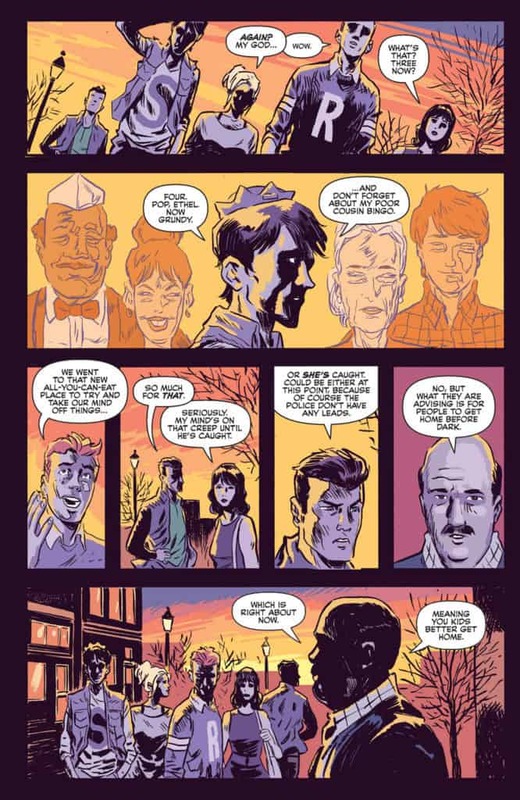 On Wednesday, July 18th, you can pick up the first collected trade paperback JUGHEAD: THE HUNGER Vol. 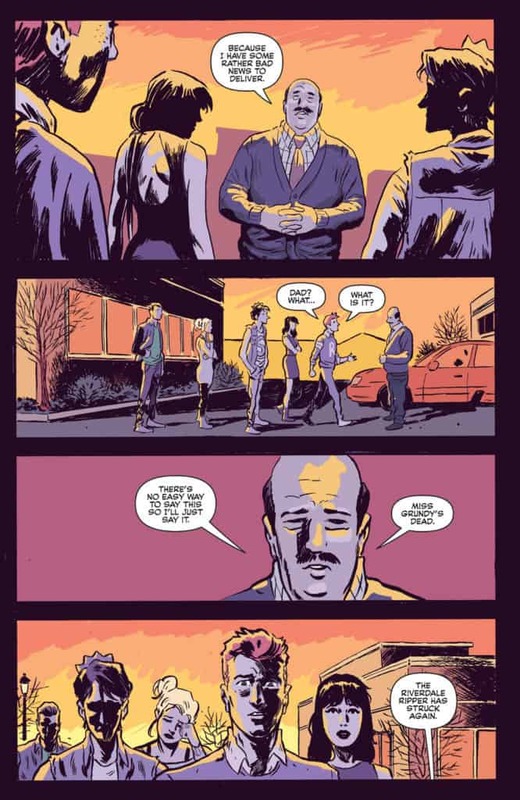 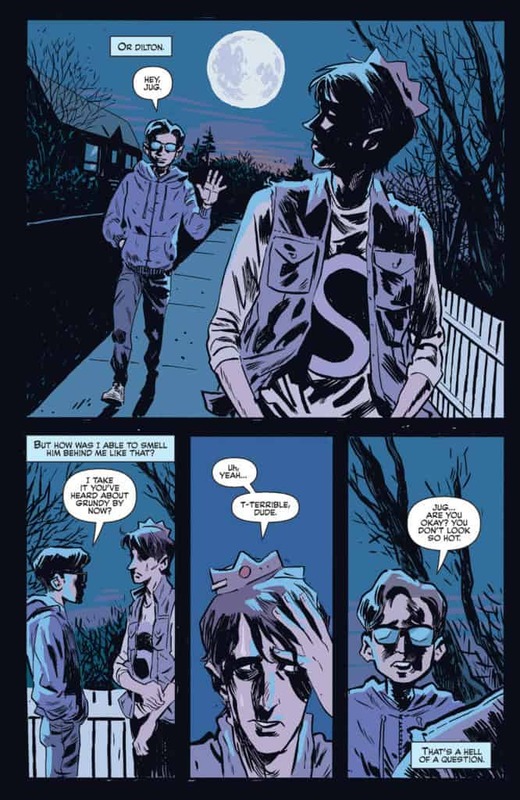 1 from Archie Comics. 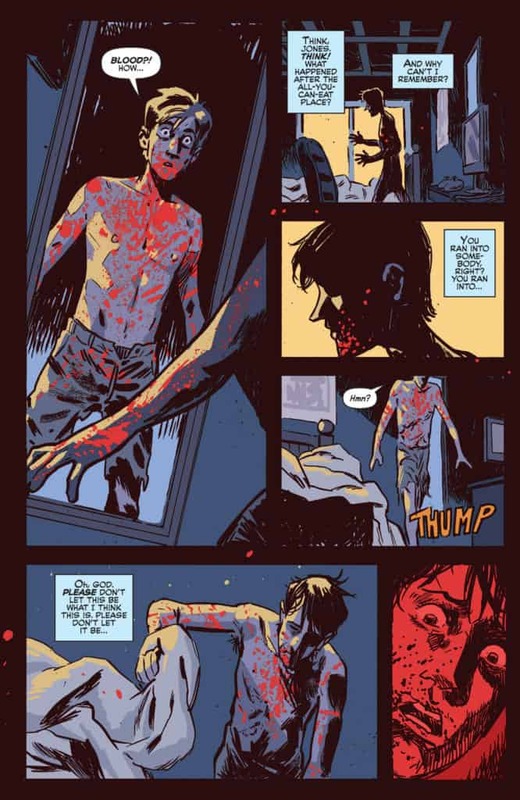 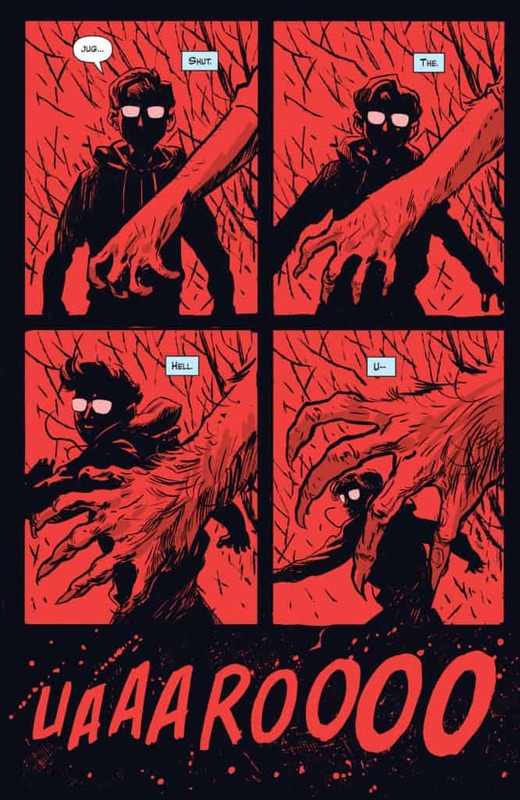 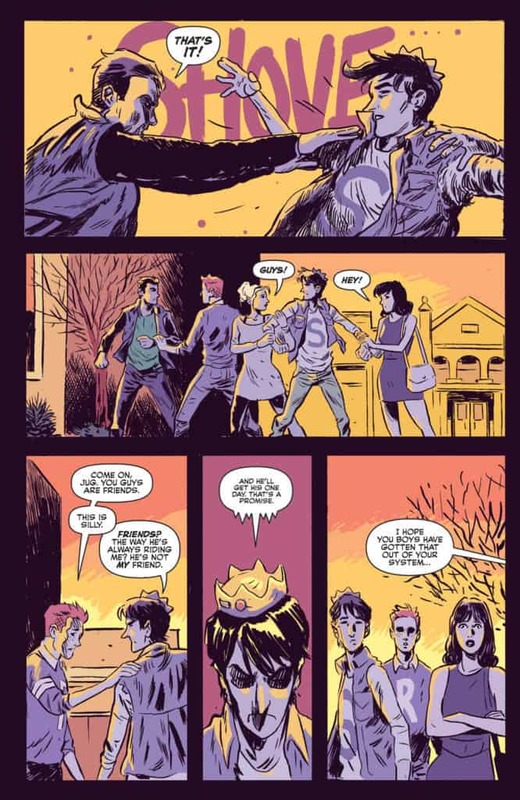 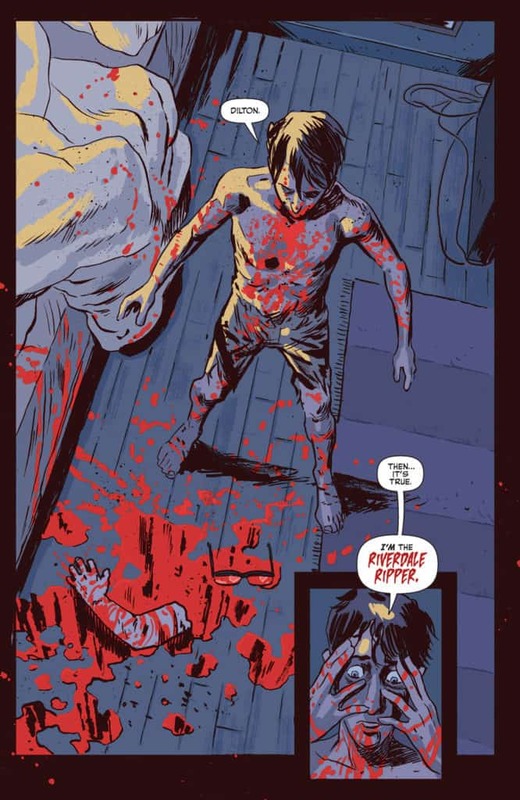 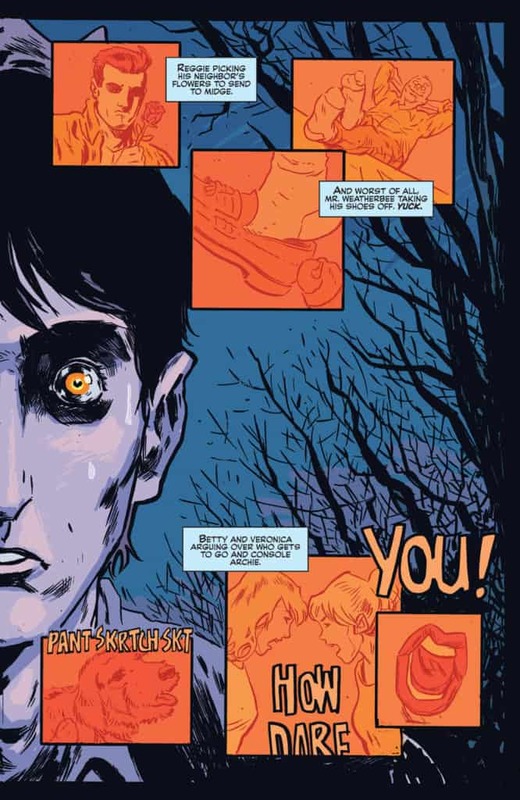 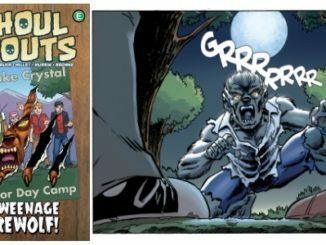 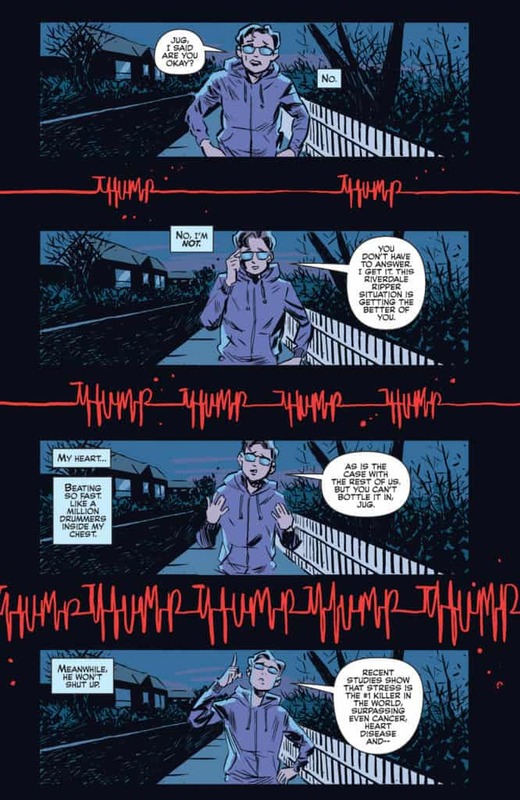 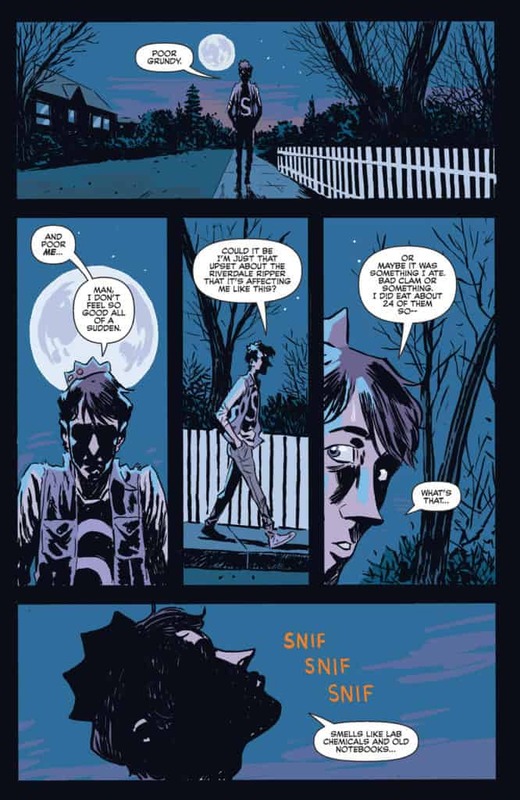 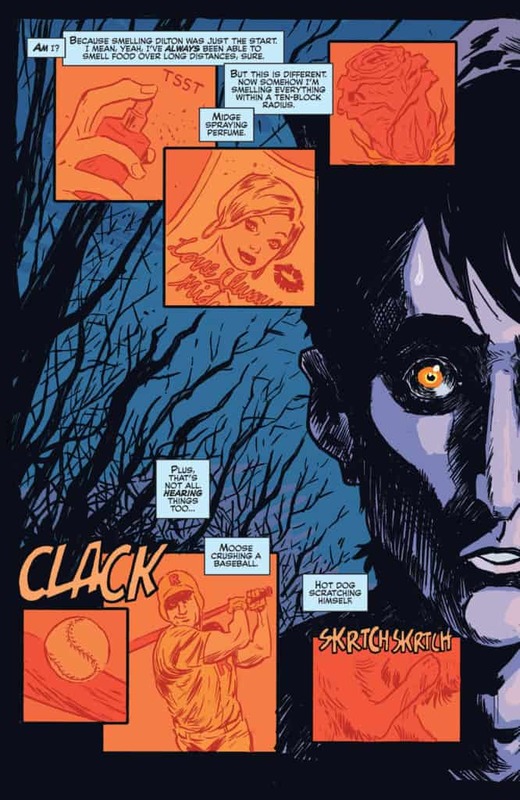 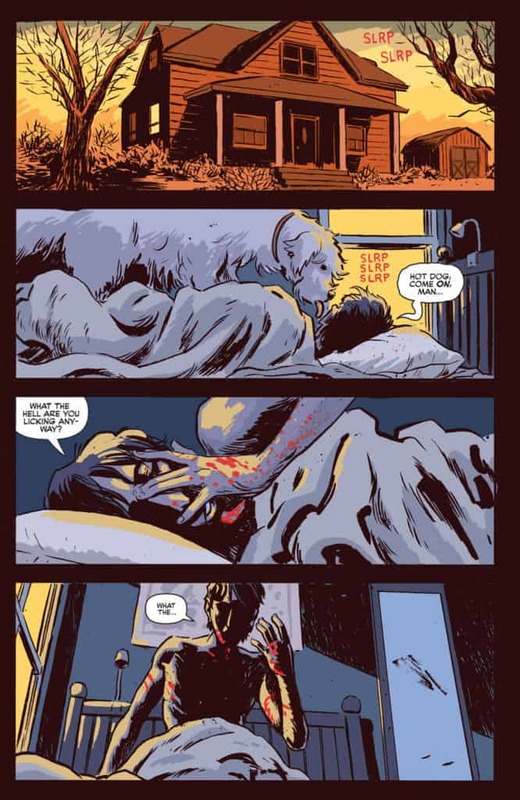 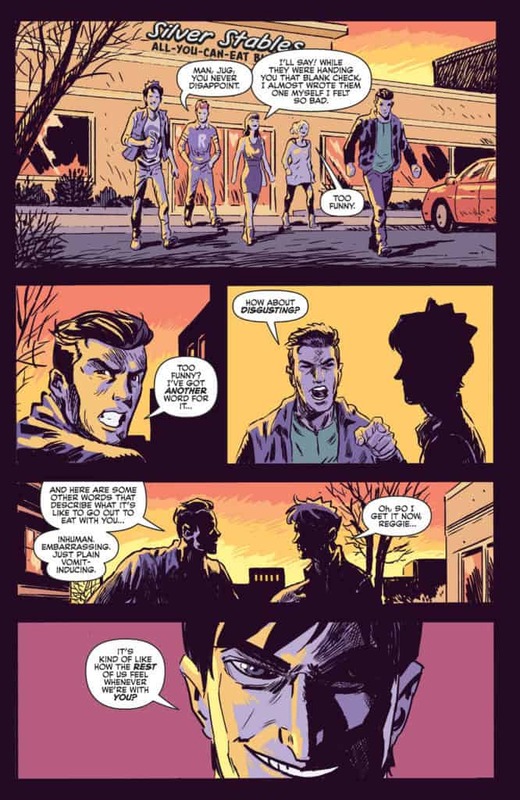 JUGHEAD: THE HUNGER is an ongoing horror series featuring a werewolf Jughead and monster-fighter Betty, by writer Frank Tieri with artists Pat & Tim Kennedy, Joe Eisma, Bob Smith, and Matt Herms. 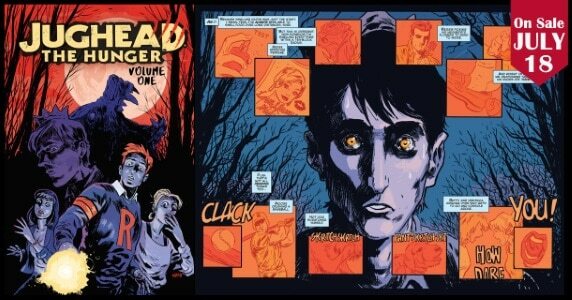 Collects JUGHEAD: THE HUNGER ONE-SHOT and issues #1-3.